At the City Council meeting of December 4, 2017, the City Council approved an interim moratorium on wine tasting facilities in the Plaza Retail Overlay Zoning District. The purpose of the moratorium was to “push the pause button” on new tasting rooms in the Plaza area and allow the City the time to study and review policy issues, to determine whether new regulations should be placed on tasting facilities and if so, what these regulations would be. In 2018, the City held a number of community outreach meetings, researched other jurisdictions and options, and held a policy discussion with the Planning Commission. Unfortunately, with other priorities and overall workload, revised regulations were not able to be completed within the original moratorium time frame that expired on September 30, 2018. City staff recommended that the moratorium be extended one more year to give time to finish the City Council’s analysis and process. At the regular City Council meeting of September 24, 2018, the City Council voted to extend the moratorium on wine tasting facilities in the Plaza Retail Overlay Zoning District for seven (7) more months. The extended moratorium will expire on May 1, 2019. It is the City’s intention to complete the analysis and have final regulations in place by the first part of 2019. At the January 14, 2019, City Council meeting, direction was given to staff to prepare a draft ordinance regulating wine tasting facilities for consideration by the Planning Commission. See the components that will be included in a draft ordinance. 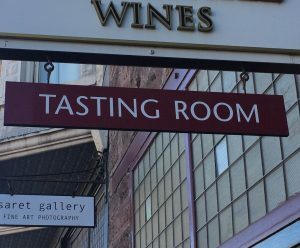 The Planning Commission will need to review a draft tasting room ordinance at its regularly scheduled meeting on February 21, 2019 and forward a recommendation to the City Council. The City Council would then take action on March 4th (1st reading) and March 18th (2nd reading) in order to meet the May 1, 2019 deadline. Additional details can be found in the staff report for the December 4th meeting and the Report on the Review and Development of Regulations Pertaining to Wine Tasting Facilities and in the Background information below. May 2017: In its May goal-setting retreat, the City Council identified the growing presence of tasting facilities in the downtown as an issue for community discussion. Wine and wine-making are part of the history and identity of Sonoma and the wine industry has long been a part of the Sonoma community and economy. However, in recent years, the City has experienced a growing trend of wineries establishing a store-front wine-tasting presence in the Plaza and the number of wine tasting facilities has increased in recent years. In 2013/2014, the City Council examined the issue and made some policy changes, but decided at that time to leave tasting rooms as a permitted use in the commercial zone, rather than establishing a Use Permit requirement. September 2017: On September 18, 2017, the City Council held a Study Session to consider a variety of information and collectively learn more about tasting facilities. In the lead-up to this item, staff, with the assistance of the Sonoma Valley Chamber of Commerce, performed research and outreach, including an updated business inventory of the downtown area, surveying the regulations employed by other communities, and meeting with local tasting facility business owners. The Study Session provided information, including a slide presentation, on several aspects of the issue for consideration by the City Council and community. October 2017: Based upon the feedback received at the September 18th meeting, staff drafted an urgency moratorium ordinance for Council consideration as a means of allowing the City time to study and determine if regulations should be placed on tasting facilities and the options relating thereto. The City Council initially reviewed the draft urgency moratorium ordinance at its meeting of October 2, 2017. No action was taken at that time, however, due to issues that arose regarding conflict of interest rules from ownership of property in or near the Plaza periphery area, that had the possibility of affecting two City Council members. Once this question was raised, the Council suspended consideration of the item pending the outcome of a referral to the State of California Fair Political Practices Commission (FPPC), the body responsible for making such determinations. November/December 2017: The FPPC review was completed with the determination that Council Member Harrington may participate in the discussion of this item. Council Member Edwards decided to recuse himself on this item, because of a property interest in the downtown area. At its December 4, 2017 meeting, with a 4-0 vote, the City Council approved an Interim Urgency Ordinance Imposing a Moratorium on Wine Tasting Facilities in the Plaza Retail Overlay District. February 8, 2018 -- Planning Commission Study Session: The Planning Commission held a study session in order to gain an understanding of the issues associated with Wine Tasting Facilities in Sonoma, including: 1) the City Council’s discussions and directions; 2) the parameters of the moratorium; 3) the balance of uses in the downtown area, including changes since 2012; 4) trends in the wine industry; and 5) a preliminary review of regulatory options. Staff also reviewed next steps in the process, including community outreach. April 2018 Community Outreach—Resident Drop-ins: The City hosted two Town Hall/Resident Drop-in meetings, on Tuesday, April 3rd and Tuesday, April 17th, 2018. 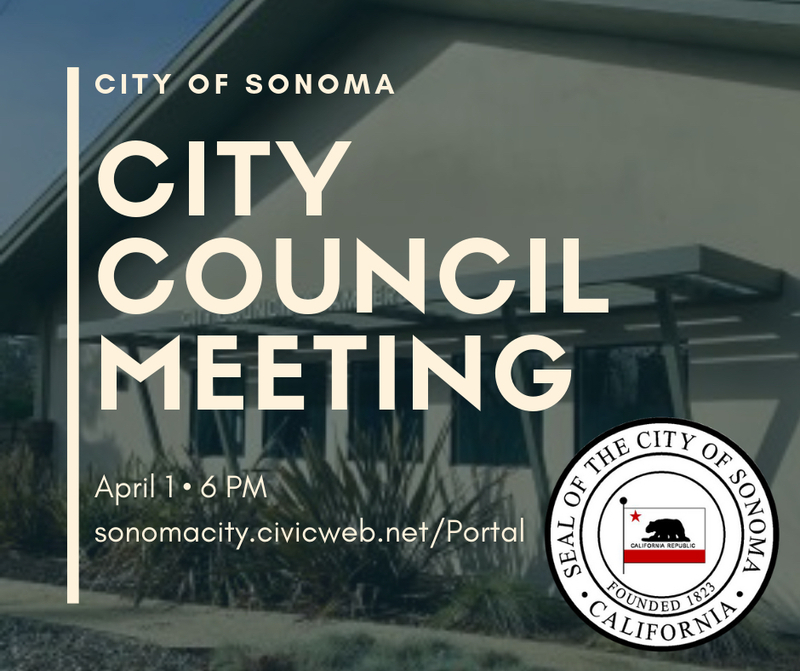 The sessions were intended to provide an opportunity for members of the community to express their views, ask questions, and provide suggestions on the role of wine tasting in downtown Sonoma and to obtain feedback on potentially regulatory options. Over the course of the two sessions, approximately 20 persons attended. April 2018 Community Outreach—Meeting with Plaza Businesses: On April 13, 2018, the City and the Chamber of Commerce hosted a meeting of Plaza businesses to obtain their feedback. Approximately 35 persons attended this meeting, representing a wide range of Plaza businesses, including retail, restaurants, and tasting rooms. Comments from attendees were varied. 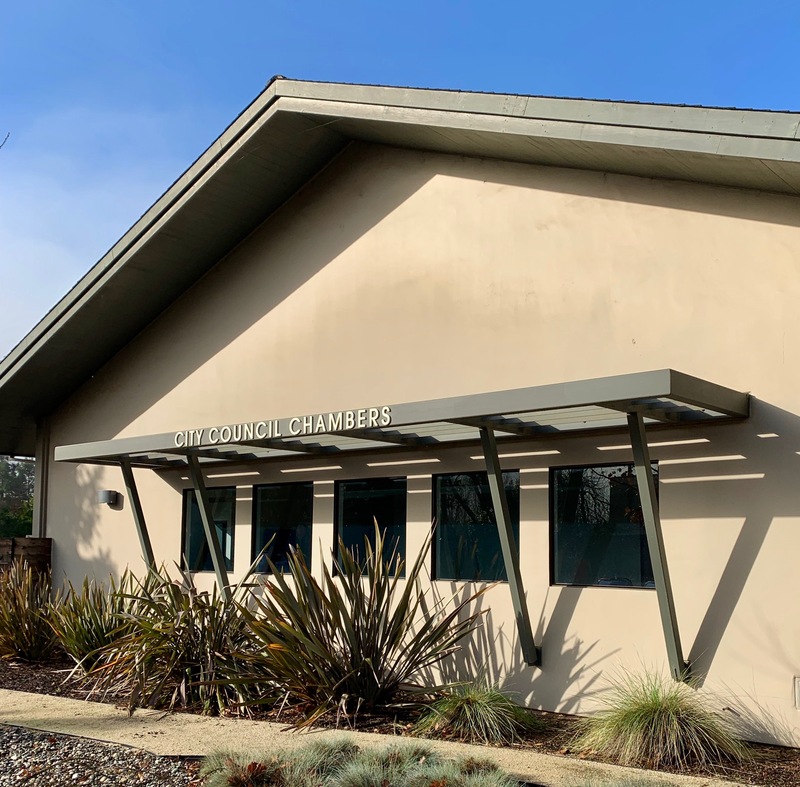 Additional Outreach: Staff has also consulted with the Chamber of Commerce, representatives of the Sonoma Valley Vintners and Growers Alliance, Plaza-area property owners, and local commercial real estate brokers. June 12, 2018, Planning Commission Follow-up Discussion: At its meeting of June 12, 2018, the Planning Commission held a follow-up on the item in order to provide broad recommendations to the City Council.